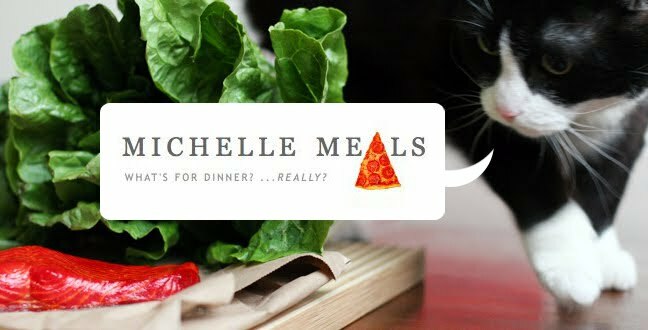 Michelle Meals: The Past Few Days; also, BRB. 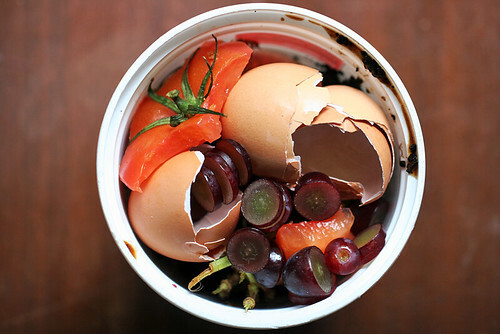 Composting is a beautiful thing! Isn't that pretty? I have finally begun composting, which, since we don't have the service available yet for my apartment building, really means putting stuff in a container and giving it to my boyfriend so that he can compost it in his backyard bin. Small steps! It's a start, anyway. 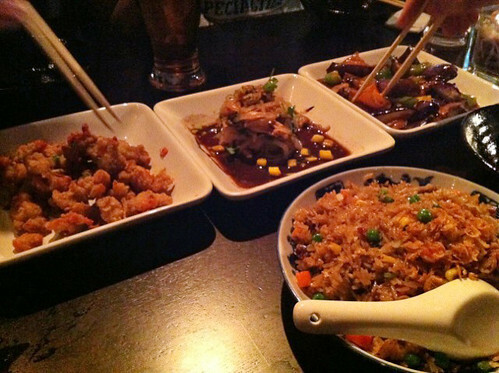 On the weekend we introduced my friends who haved just moved here from China to Terracotta Modern Chinese, which we discovered via Groupon back in January, and which I really loved. We had the wok-simmered eggplant again, still my favourite dish, as well as some Beijing fried rice (with BBQ duck), tuna & mango spring rolls, chicken & jellyfish salad and chicken knees. 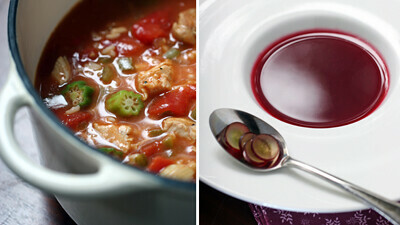 In between I have been alternately photographing and eating soups for a cookbook. I have two more to go and then I can close this soup chapter of my life. Finally, I've been getting ready for a small tour which begins tonight, which by the way means that I won't be updating until Monday. 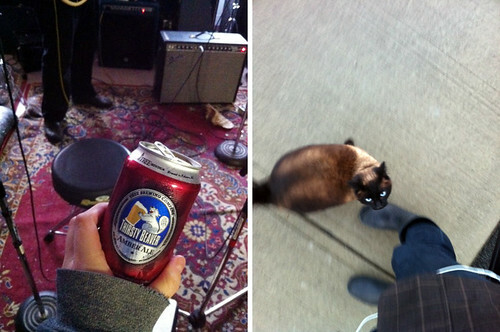 (The tour does not involve above-pictured cat; I just happened to meet him after practice one day and he was very nice.) See you soon!